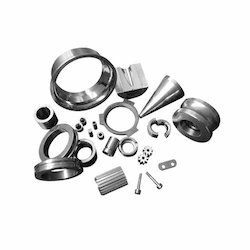 Prominent & Leading Manufacturer from Rajkot, we offer carbide machine component, cnc machine component, wobbler coupling, forging machine component, ghar ghanti spares and flour mill spares. 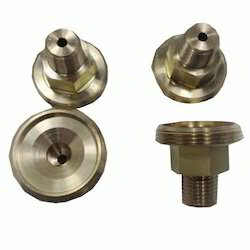 We are offering Carbide Machine Component to our valuable clients. We are offering a wide range of Machine Component to our client. We are offering a wide range ofWobbler Coupling to our client. 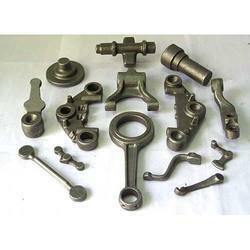 We are offering Forging Machine Component to our client. With our manufactured Ghar Ghanti And Spares, we ensure a cost-effective grinding in many industries, be it small scale or large scale. We are successfully meeting the varied requirements of our clients by providing the best quality range of Spares Flour Mill. 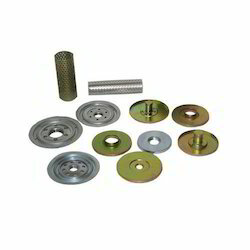 We are among the reputed organizations, highly engaged in offering an optimum quality range of Flour Mill Spares. We are the manufacturer of best quality of Flour Mill Spare Parts to our clients. 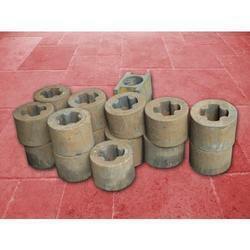 Being a customer oriented organization, we are offering a wide array of Flour Mill PartS. We are offering Sheet Metal Machine Component to our client. We present the finest range of Flour Mill spare to our esteemed customers.